Imagine yourself lounging on a deck, relaxing with a glass of wine as you sail into the sunset. Make that dream a reality with our luxury boat charters. 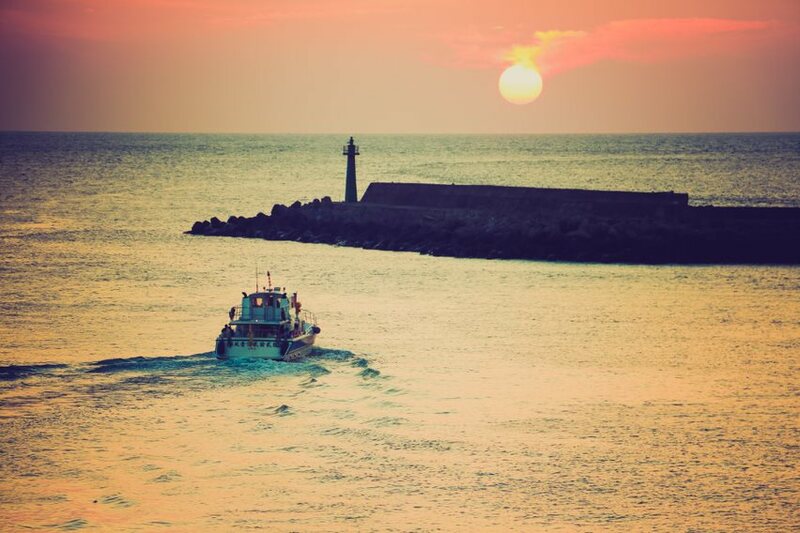 From sailboats to yachts, we’ll connect you with the perfect boat to explore the ocean in fashion. We can plan a romantic evening for two or a yacht party for all your friends. No matter your preference, boat life is the best life. Soak up some sun and some surf by hitting the waves. 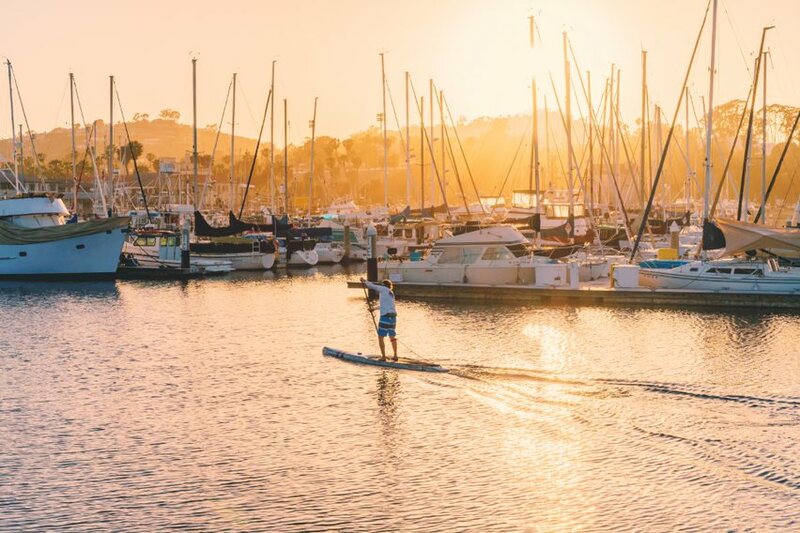 The sunny Southern California weather attracts millions to the beaches of L.A., ready to take advantage of the “Endless Summer.” Whether you opt for a surfboard or paddleboard, your L.A. adventure wouldn’t be complete without testing the waters. The wave of the day is waiting for you! Want to explore the Pacific Coast at your own speed? Whether you want to zip across the water on a jet ski or kick back in a kayak, we can get you out on the open water. Spend your time hanging out with the ocean’s friendliest sea lions and dolphins. Or seek adventure along the coastline as you search for sea caves. All aboard for adventure. 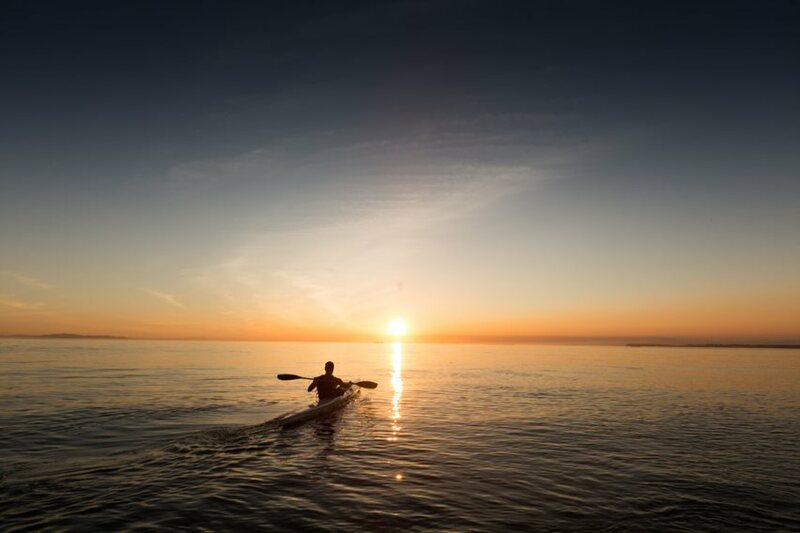 The Southern California coastline is teeming with marine life – so keep your eyes peeled for whales, dolphins, and sea lions as you explore all the wonders of the ocean. 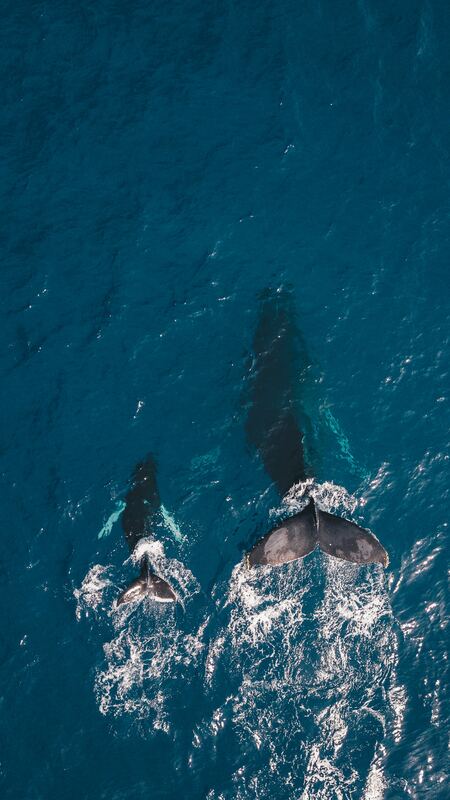 Spotting a majestic Humpback or massive blue whale is a dream come true, and A Better Life Concierge can set the course for this unforgettable experience. Get ready for the photo-op of a lifetime! 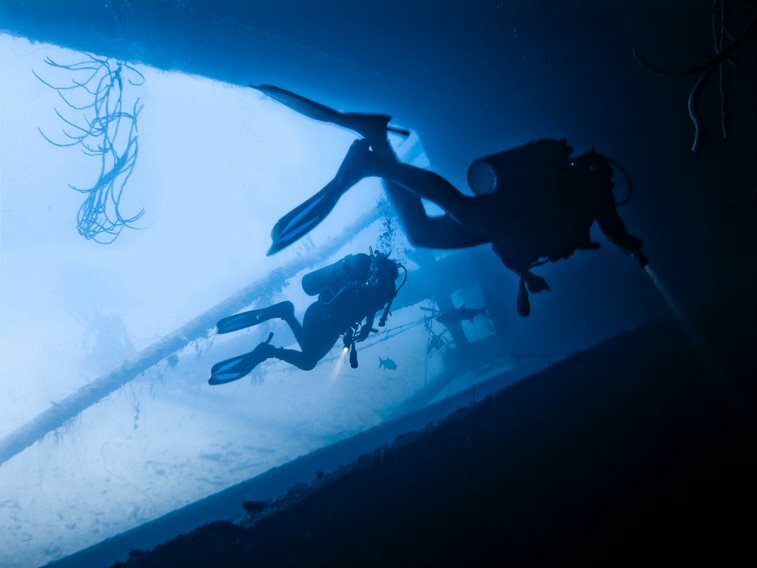 With the Pacific Ocean right in its backyard, Los Angeles is an obvious hotspot for scuba diving. Get ready for a mind-blowing experience as you marvel at the magic of the underwater world – from ancient shipwrecks to colorful coral and fish to smiling sealions. Whether you’re a beginner or expert, we’ll make sure you have everything you need to dive into adventure. Experience the sights and sounds of L.A. at your own pace. 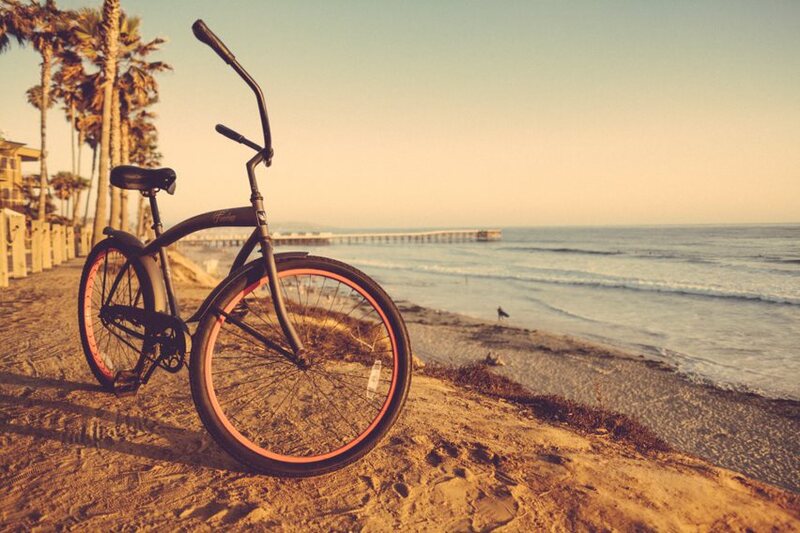 Soak up the beach vibes as you cycle The Strand at your leisure, or let the good times roll on a beach barcycle tour. If you’d rather explore beyond the shore, lace up for adventure on a guided hike that includes a trek to the iconic Hollywood sign. Or saddle up and blaze a trail through the hills on horseback. 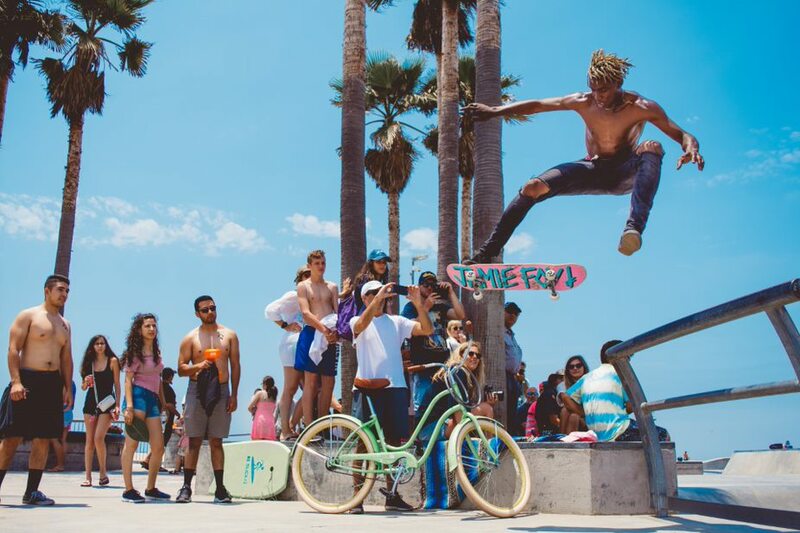 Los Angeles is home to world-class entertainment – and this includes even its amusement parks. But there’s more to L.A. than just Disneyland and Universal Studios. 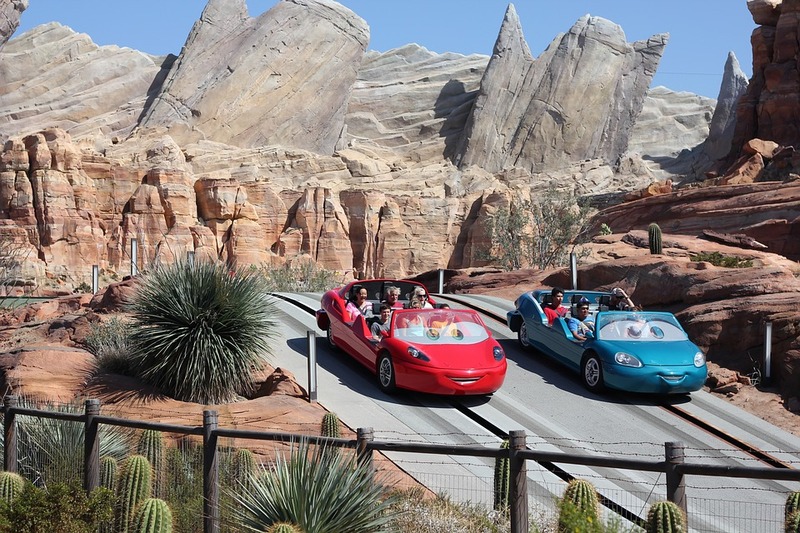 Hollywood boasts a long list of amusement parks and zoos that are full of heart-pounding fun and animal adventures. With our help, you can skip the lines and jump straight to the thrills at any of these family-friendly parks. 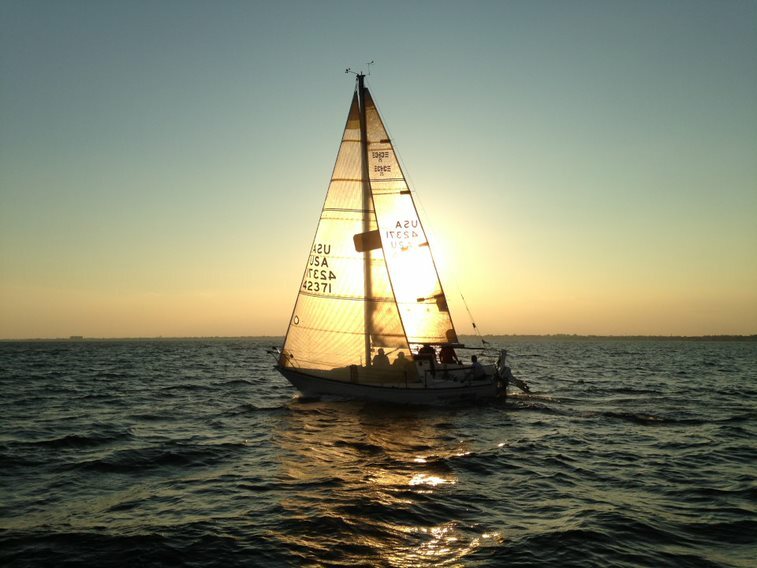 If you’re seeking adrenaline, then deep sea fishing is the sport for you. If you’re used to fishing in lakes or rivers, then be ready for a wild adventure that’s packed with fast and furious action. We’ll set you up with the best fisherman on the west coast, so you can make the catch of a lifetime and experience an exhilarating day on the open sea. Want a new perspective on the Hollywood scene? 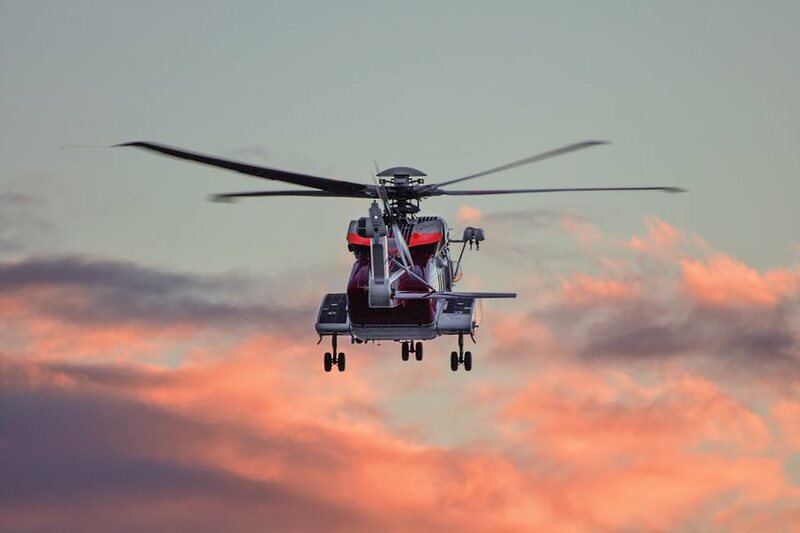 Then a helicopter ride is the aerial adventure for you. Go above and beyond to experience L.A. while flying high in the sky – and get ready for the most spectacular views imaginable! 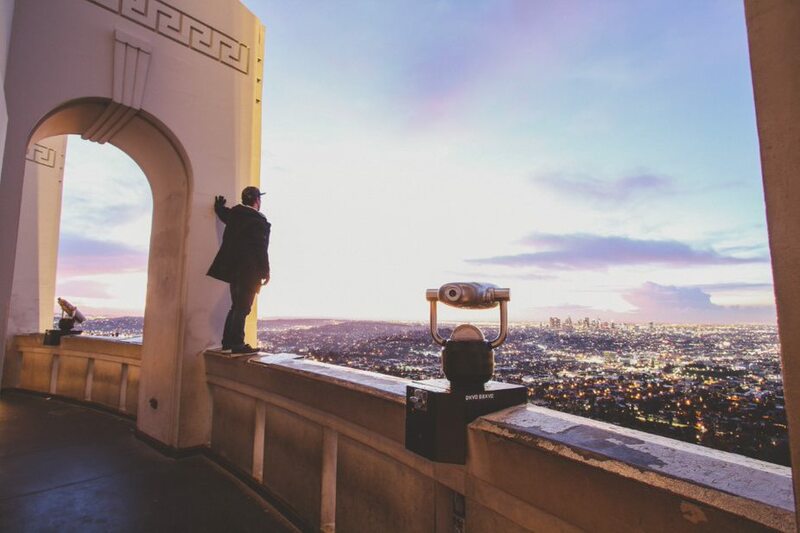 A Better Life Concierge gives you the celebrity treatment with a one-of-a-kind tour over the City of Angels. In L.A., the golden coast serves as the breathtaking backdrop for your recreational time, whether on the court or the course. Let us schedule your next game, so you can take advantage of our exclusive access to perks and benefits for members only. 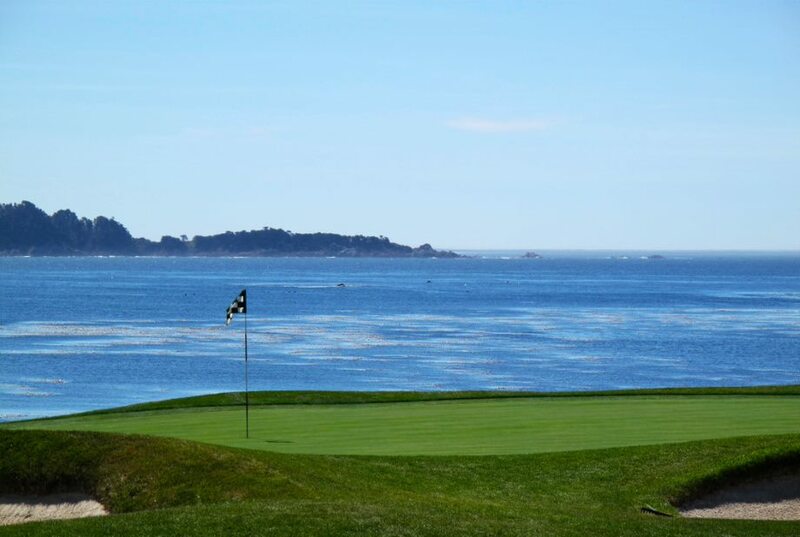 All you need to do is forget your worries and play your best game as you enjoy the sea breeze and sunshine. 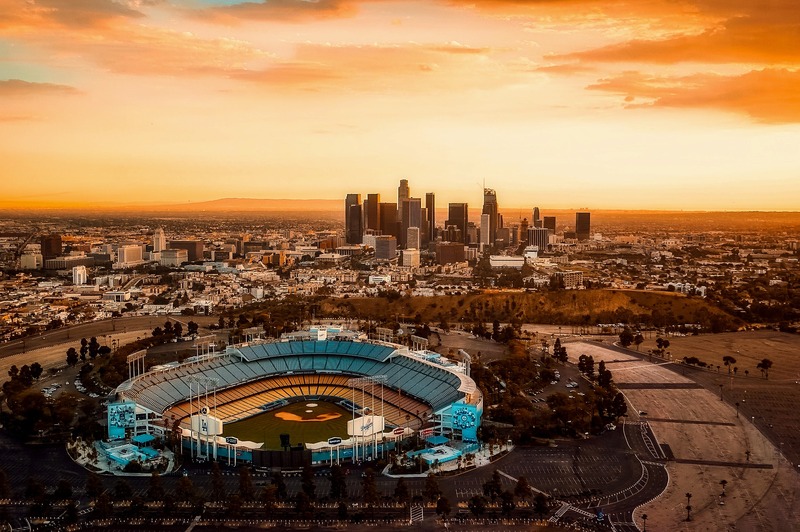 From hall of fame greats to celebrity ballers, Los Angeles is home to some of the most exciting and well-known players and sports teams in the game. We can score you some of the best tickets around, getting you up close and personal on the court or on the field. Don’t miss your chance to get in on the action! Los Angeles has a lot to do – and even more to see! Make your trip Instagram-worthy with a customized L.A. experience that gets you behind the scenes at all the best sights. From iconic tourist destinations to hidden local gems, we’ll make sure you experience the best of L.A. Choose from museums, shopping, zoos, comedy clubs, celebrity homes, and more!